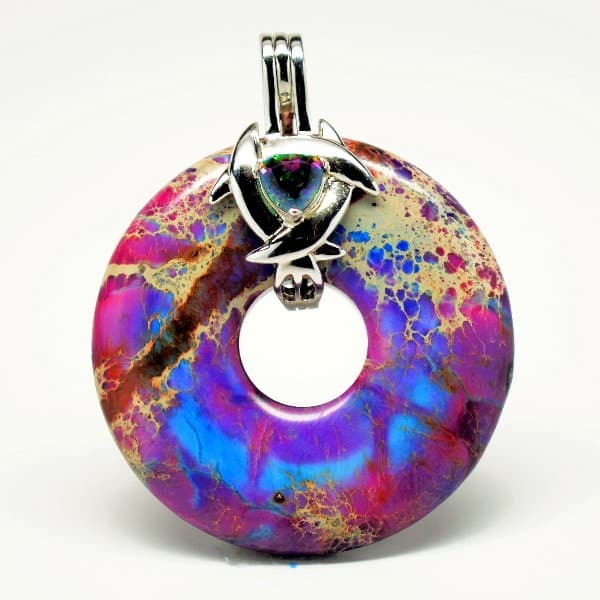 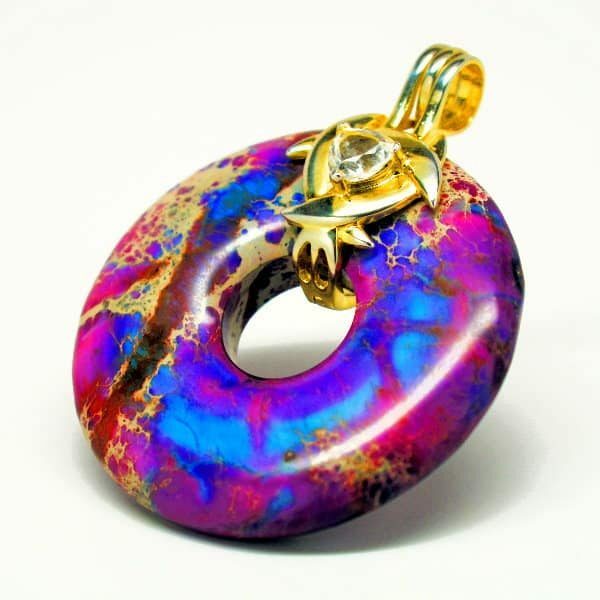 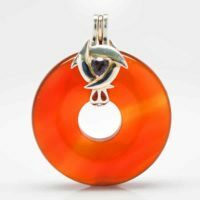 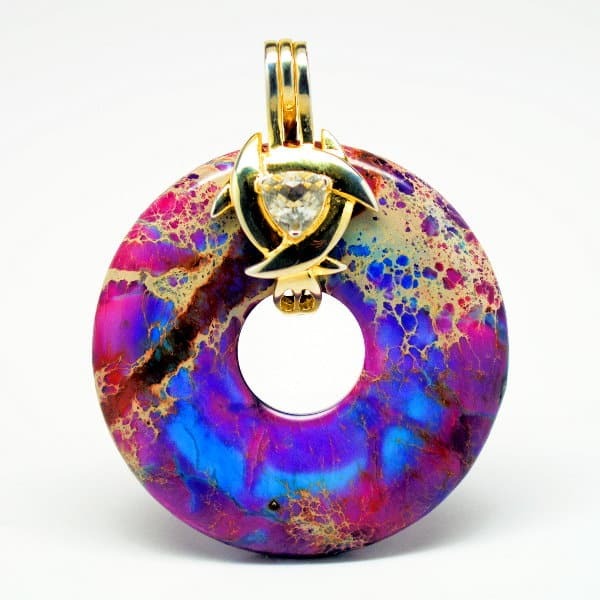 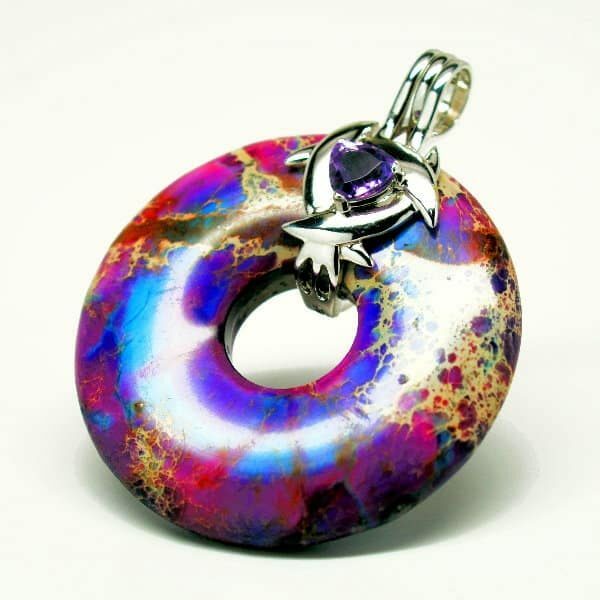 Unleash the powers of the eye of Horus when utilizing this captivating violet imperial jasper torus that encompasses the continual motion of the universe. 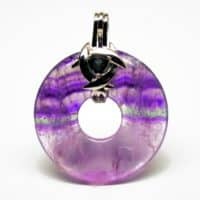 Keep your third eye and crown chakras activated and balanced so that you can have the clarity and insights to help you discover your higher purpose and true, unconditional love for yourself and others. 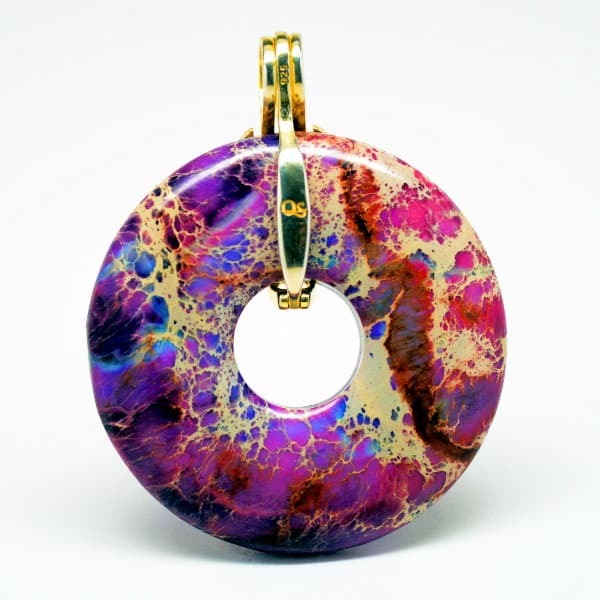 Violet imperial jasper is called upon to raise one’s vibrational resonance so they can tap into higher guidance on their mind, body and spiritual journey as they search for guidance on the earthly and spiritual planes. 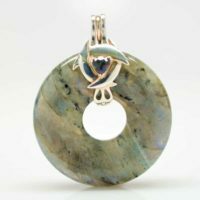 If you need to let go of the past and let your heart embrace the present moment to experience what is awaiting to unfold, this beauty is for you. 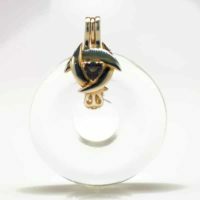 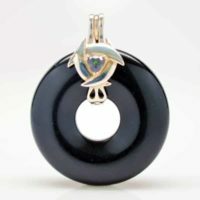 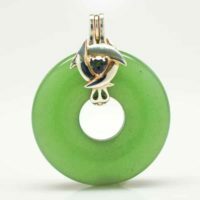 This pendant pairs perfectly with our pure 100% sacred Egyptian oil associated with the Eye of Horus. 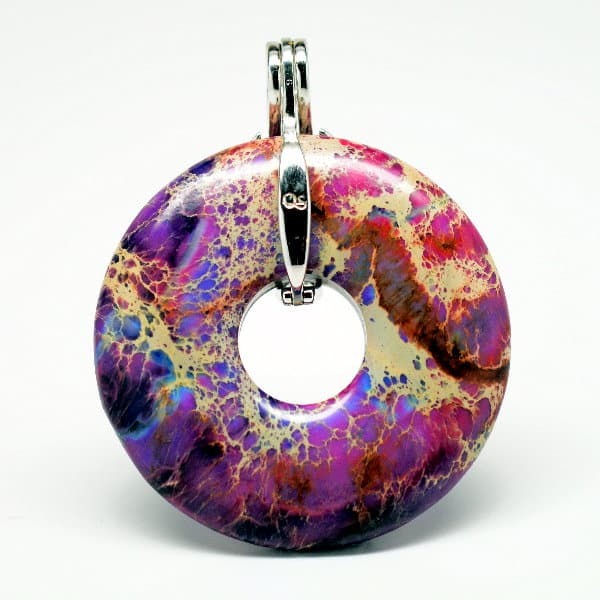 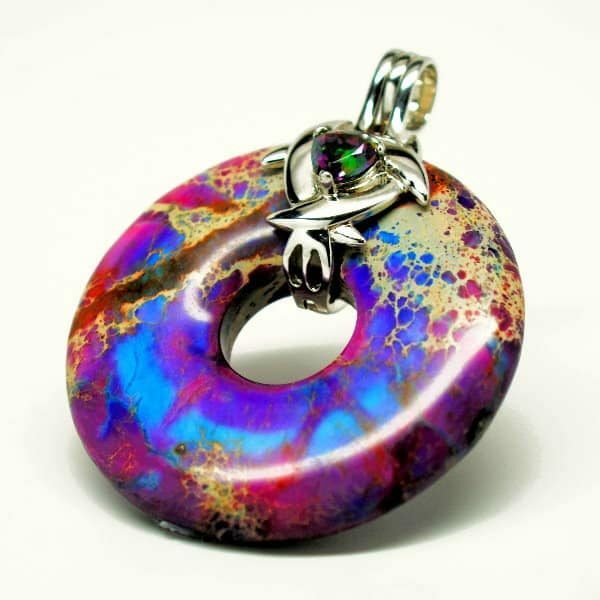 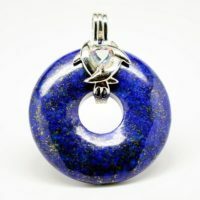 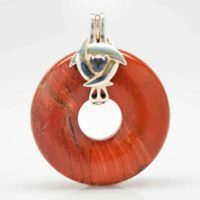 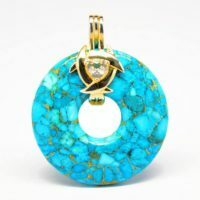 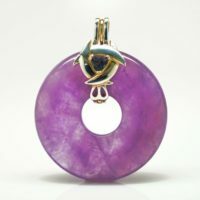 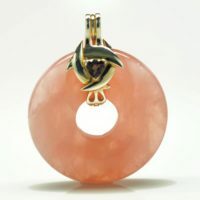 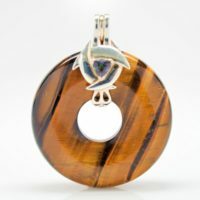 Be the first to review “Violet Imperial Jasper Genesis Pendant” Click here to cancel reply.